A motorcycle is a type of machine that is classified as a motor vehicle. In Ontario, people aged 16 and over need to acquire an M-class license in order to operate a motorcycle. Motorcycle riders who are either training for their licence, or just looking to develop and improve their skills can also take an online course from the Canadian Safety Council called “The motorcycle rider training course”. While using your motorcycle in Ontario it is wise for owners to use the same defensive driving skills on their motorbike that they would use when driving their car. Encouraging motorcycle owners to use their defensive driving skills is something that the Ontario Provincial Police (OPP) take very seriously. In fact, in 2015, the OPP Golden Helmets precision motorcycle team launched a motorcycle safety campaign that focused on this very theme. According to the OPP 22 deaths were attributed to persons in control of the motorcycles in 2015. 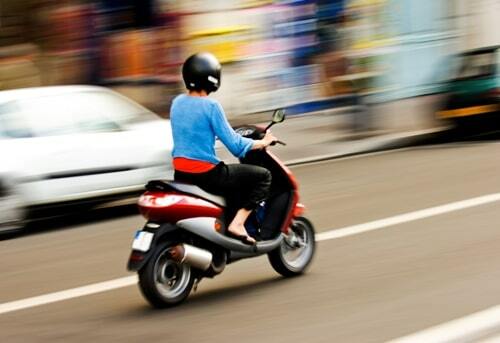 A further three deaths last year were motorcycle passengers. If you wear brightly coloured clothing when driving your motorcycle, you will make it easier for your fellow motorists to see you. Because your vehicle is smaller than a car, bright clothes will help your fellow driver place you in the flow of traffic and will (hopefully) take extra care to check around them before changing lanes. 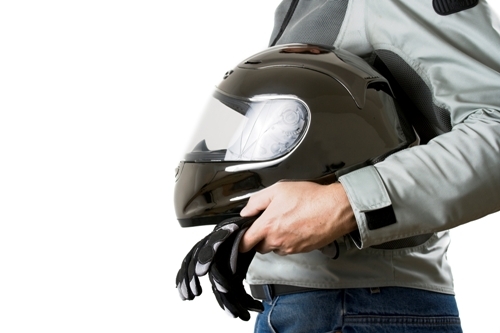 Wearing a helmet is the law in Ontario, as well as several other provinces across Canada. Even though a helmet is mandatory safety mechanism in our province it is also important to note that that according to statistics from the United States based National Highway Traffic Safety Administration, riders who wear a helmet are 30-40 times more likely to survive an accident versus those who don’t wear a helmet and are involved in a crash. Therefore, wearing a helmet just plane good sense. If you would not take your bicycle out in the rain, then don’t take your motorcycle out for a spin in the same weather. Use caution and plan your ride around the best weather conditions. It can be challenging to balance a two-wheeled vehicle in inclement weather. 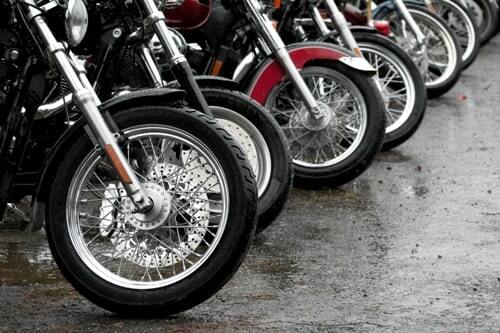 Also, if there is a lot of rain in the forecast this can increase your risk of hydroplaning on the road and, hydroplaning causes additional risks to motorcycle operators than it does to vehicle operators. As the saying goes: “safety doesn’t happen by accident”. Remember these tips and they will help keep you, and those around you, safe when you are out enjoying your motorcycle. 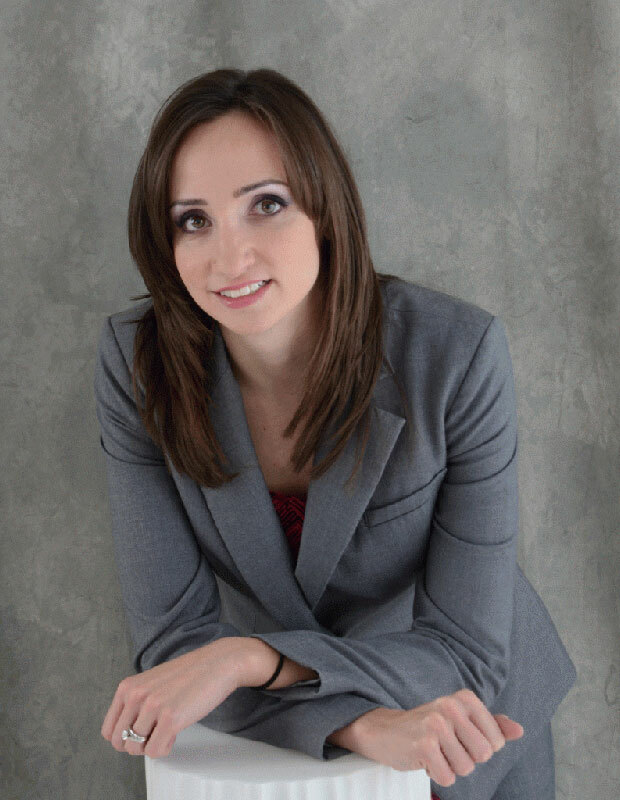 Should you have the unfortunately circumstance of being in an accident, we at Michelle Linka Law are here to help you. We have worked with all types of accident victims and know how to fight for your rights. Remember, it is free to ask, so give us a call today at 416-477-7288. We are happy to answer any questions that you may have.